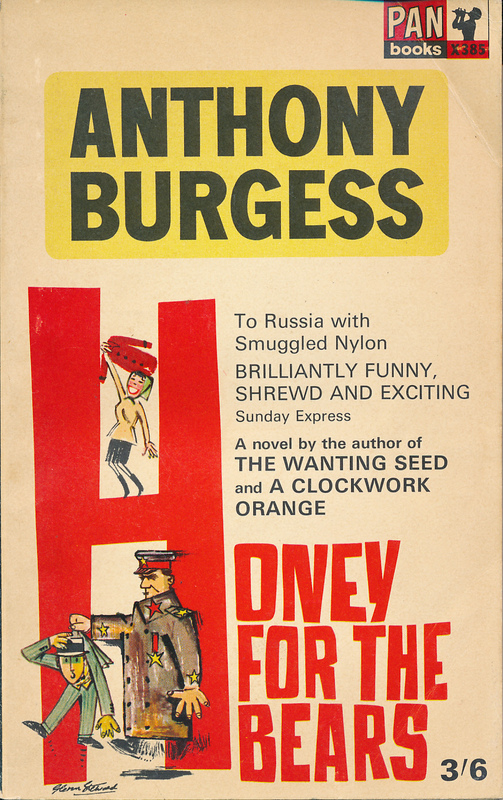 Anthony Burgess was a late starter in the art of fiction. He spent many years as a school teacher in England and Malaya before his first novel, Time for a Tiger, was published in 1956, by which time he was 39 years old. He had previously completed the drafts of two other novels, A Vision of Battlements and The Worm and the Ring, which had been rejected for publication in the early 1950s. After the cri tical success of his first three novels (which were later published together as The Malayan Trilogy), Burgess returned to England in 1959 with the aim of documenting the ways in which British society had changed while he had been living in Malaya and Brunei. His novel The Right to an Answer considers the England of the late 1950s and early 1960s from the perspective of Mr Raj, an overseas student who is visiting Britain while researching a thesis. In The Doctor Is Sick, Burgess explores the underworld of London, with particular reference to Cockney rhyming slang and the secret language of criminals. 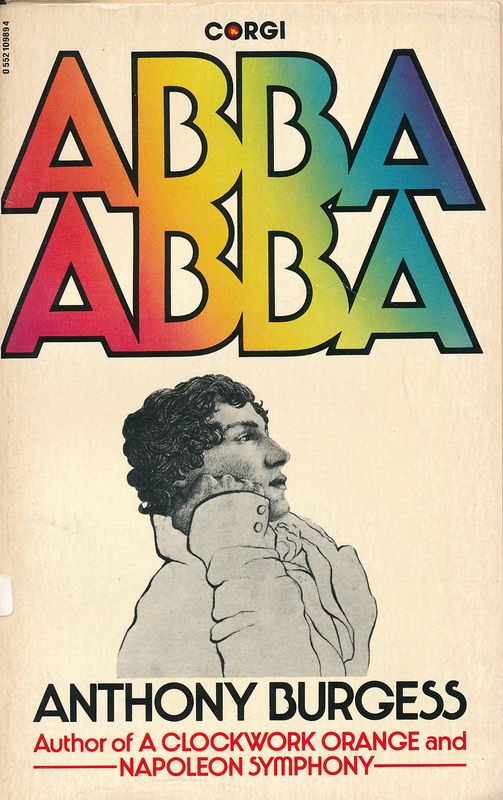 Other novels from this period include One Hand Clapping, a mediatation on the condition of England, and Inside Mr Enderby, in which Burgess (writing as Joseph Kell) introduces the poet Francis Xavier Enderby, who also appears in three later novels. His short novel The Eve of Saint Venus, illustrated by the Australian artist Edward Pagram, considers the manners and morals of the English upper classes. 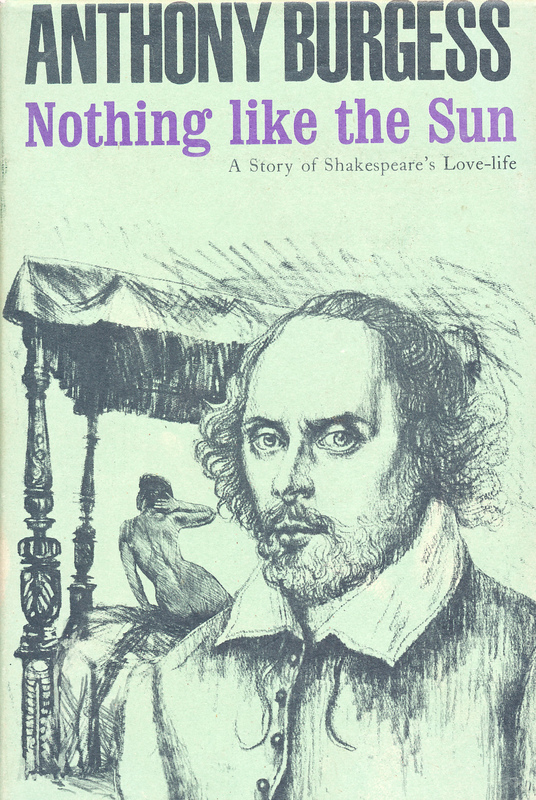 Nothing Like the Sun: A Story of Shakespeare’s Love Life is the first of Burgess’s encounters with England’s national poet and playwright. It was followed by a Shakespeare film script and an illustrated biography. Two futuristic dystopias were composed in the early 1960s: A Clockwork Orange (later filmed by Andy Warhol and Stanley Kubrick) and The Wanting Seed. 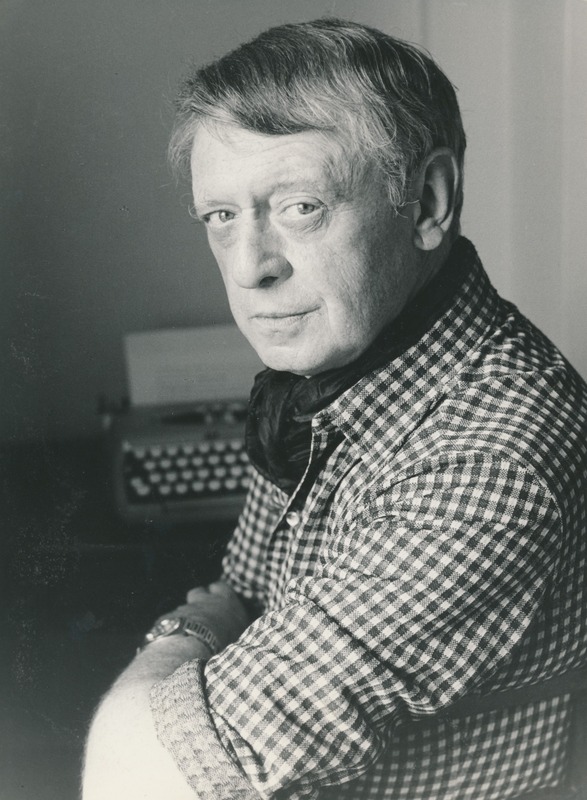 Burgess returned to speculative fiction in 1978, when he published 1985, a combination of novel and critical text, which offers an alternative prophecy to George Orwell’s Nineteen Eighty-Four. 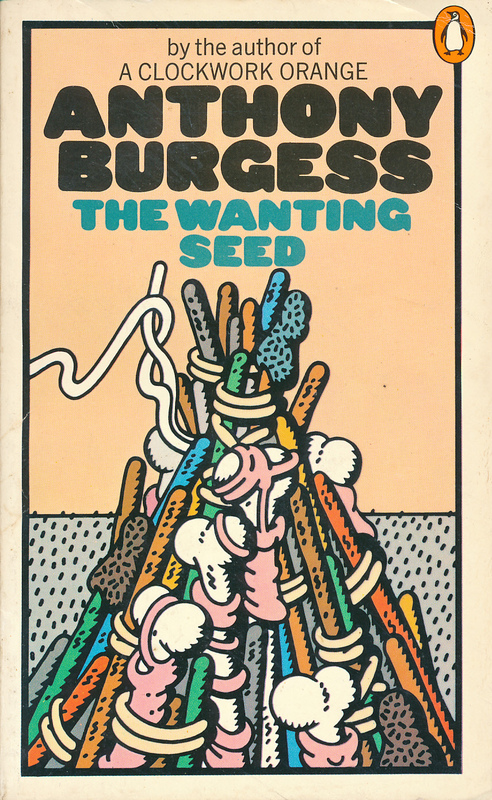 From the mid-1960s Burgess’s novels became increasingly outward-looking in their focus. 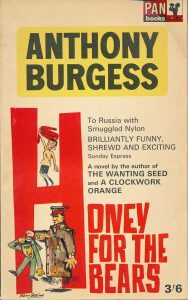 Honey for the Bears, which draws extensively on Burgess’s knowledge of Russian language and culture, is set in Leningrad, which Burgess and his first wife had visited in the summer of 1961. Tremor of Intent (1966), a parody of Ian Fleming’s espionage thrillers, takes place on a gastronomic cruise ship sailing into Soviet Eastern Europe. Burgess made two trips to Tangier to visit his friend William Burroughs, and he drew on his knowledge of the city when he came to write Enderby Outside. 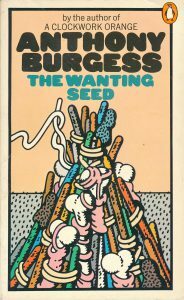 Burgess left England permanently in 1968, and his ambition to become known as a European novelist blossomed after this date. M/F, based on a non-fiction text by the structuralist anthropologist Claude Levi-Strauss, is an updating of the Oedipus myth. 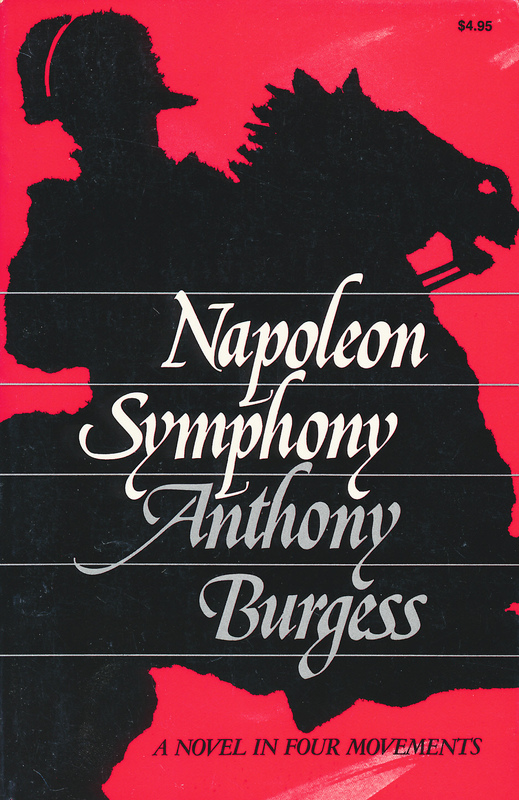 In Napoleon Symphony, perhaps his most challenging novel in formal terms, Burgess uses musical prose in order to retell the Napoleon story. The novel takes its four-movement structure from Beethoven’s Eroica Symphony, and each episode within the novel corresponds to a passage of music in Beethoven’s score. There is a similar experiment within Mozart and the Wolf Gang, which features a narrative written in the style of Jane Austen and the Marquis de Sade, based on a Mozart symphony. 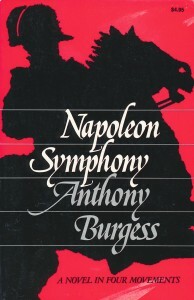 The deliberate fusion of words and music became more prominent in Burgess’s writing after the performance of his Symphony in C by the University of Iowa Orchestra in 1975. In Beard’s Roman Women, for example, Burgess makes frequent references to the Song for Saint Cecilia’s Day by John Dryden. Burgess went on to compose his own musical setting of Dryden’s text in 1978. The Clockwork Testament is a kind of sequel to A Clockwork Orange, in which Burgess reflects bitterly on the evils of Hollywood and the perils of film adaptation. The text includes a long poem about Saint Augustine and the heretic Pelagius, as well as the screenplay of a trashy film based on The Wreck of the Deutschland by Gerard Manley Hopkins. 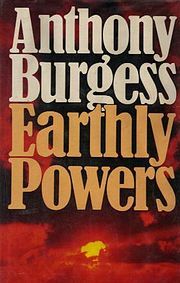 Burgess’s most substantial novel, Earthly Powers, was published to international acclaim in 1980. The novel is a family saga which chronicles the disasters of the twentieth century, narrated by a homosexual novelist whose sister is married to the Pope’s brother. The uneasy friendship between the writer and the cleric takes place across four continents, against an ever-changing backdrop of wars, civil unrest and religious horrors. The critic George Steiner wrote in the New Yorker: ‘The whole landscape is the brighter for Earthly Powers, a feat of imaginative breadth and intelligence which lifts fiction high.’ Earthly Powers was awarded the Charles Baudelaire Prize and the Prix du Meilleur Livre Etranger in France in 1981. The End of the World News brings together three narratives about world-changing events: the career of Sigmund Freud and the invention of psychoanalysis; the life of Leon Trotsky, presented in the form of a Broadway musical; and the destruction of the earth by a rogue asteroid. Burgess had seen a photograph of President Jimmy Carter watching three television sets simultaneously, and the novel is intended to mimic the act of watching three different television channels in this way. 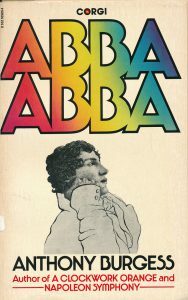 Other novels of the 1970s and 1980s include Abba Abba, which concerns an imaginary meeting in Rome between the dying John Keats and the blasphemous Roman sonneteer Belli; Moses: A Narrative, an epic poem based on the Book of Exodus; Man of Nazareth, adapted from Burgess’s television scripts for Jesus of Nazareth; and Any Old Iron, in which the sword Excalibur is rediscovered by Welsh nationalists in the middle years of the twentieth century. In the early 1990s Burgess announced his intention to publish a long novel written in ottava rima, the verse form used by Lord Byron in his narrative poem, Don Juan. This eventually emerged as Byrne, Burgess’s last novel, published posthumously in 1995. 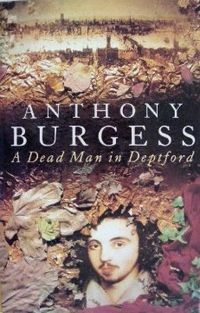 His final novel in prose was A Dead Man in Deptford, an account of the assassination of Christopher Marlowe written in mock-Elizabethan English, published in 1993 to commemorate the four-hundredth anniversary of Marlowe’s death.